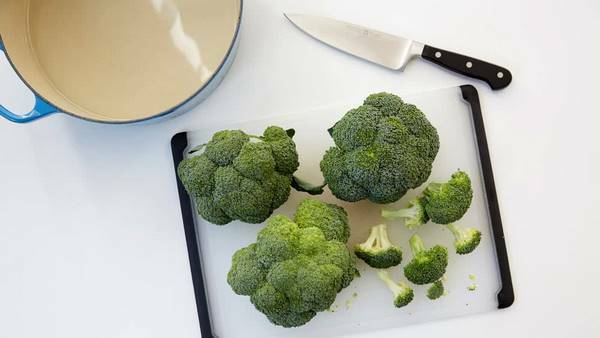 How to steam broccoli? Which method is the best? 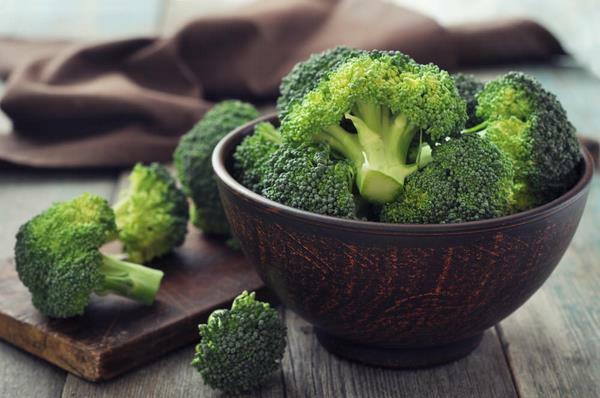 How long do you need to cook broccoli so that keep all the nutrients? 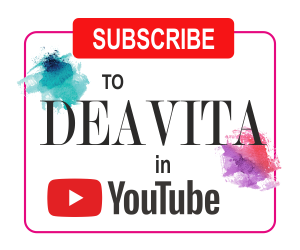 We shall tell you all you need to know about the different ways to steam this magnificent vegetable, we shall give you practical tips and ideas how to choose and store it and of course, how to use them in a variety of recipes. 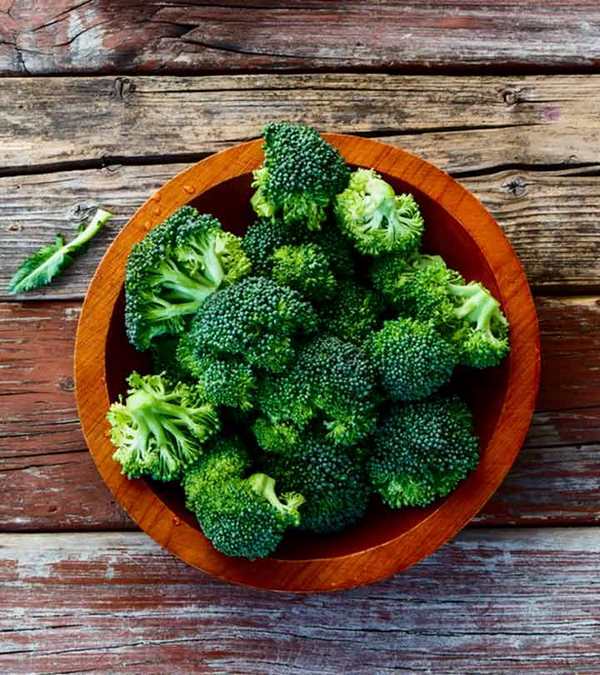 Everyone knows that broccoli is in the group of super foods as it contains fiber, nutrients, antioxidants, vitamins A and C and you can eat it either raw or cooked. 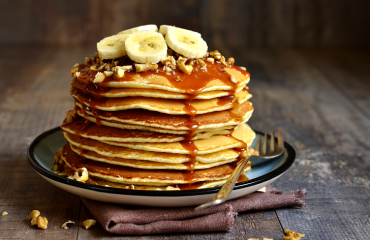 In addition, there are almost no calories, so it is dietary and nutritious at the same time. 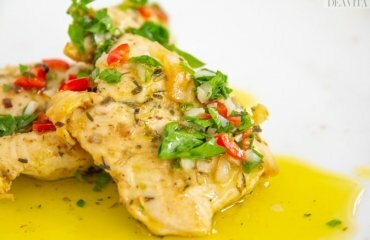 You can use it as a complement to any meat – chicken, pork, fish – you can serve it as a main dish, as a salad, soup, green smoothie, etc. 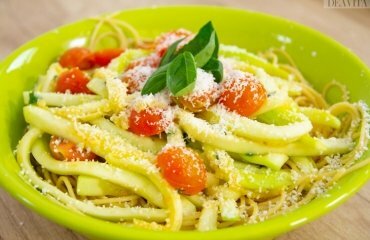 This vegetable has a special consistency and if you cook it wrong, it will turn into a mess. In order to avoid some mistakes, be sure to check out our tips and hints below. The great thing is that this vegetable is available all year round. It comes in a number of varieties and the most popular one is the Calabrese broccoli, named after Calabria in Italy, which is sold in every supermarket and is instantly recognizable for the large green heads (florets) and thick stalks. Broccolini are also quite popular and you can recognize them for the thinner, longer stalks and smaller florets. This variety is a cross between regular broccoli and Chinese broccoli and you can sauté, grill or roast them. Very often broccolini are cooked with pasta as well. Broccoli rabe, also called rapini, has thin stalks and thick green leaves and is more of a relative to turnips than broccoli. Chinese broccoli (Gai-lan) differ in appearance from the Calabrese variety as they have large leaves and smaller florets. The taste is bitterer and as the name suggests, the vegetable is typical for the Chinese cuisine. 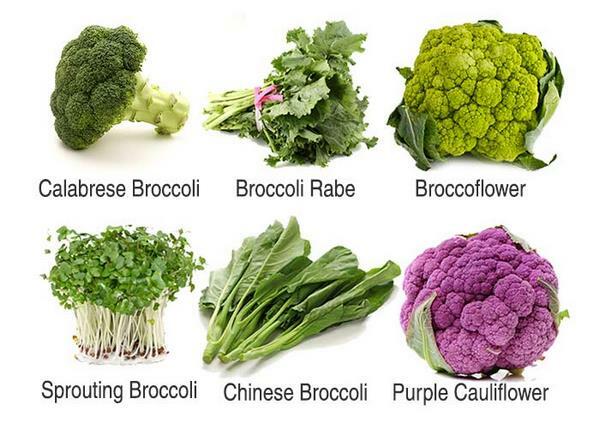 Broccoflower is a cross between broccoli and cauliflower and it tastes rather like cauliflower than broccoli. 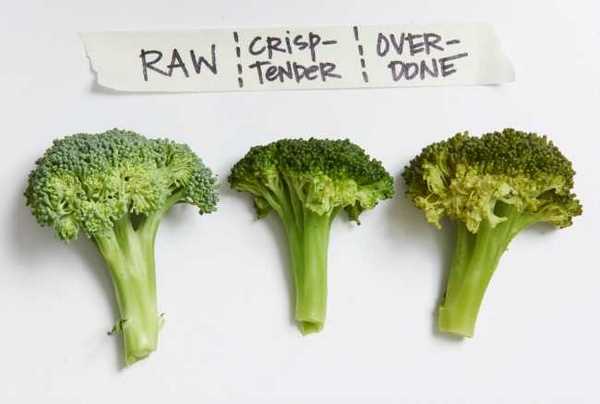 What is important to know when you select and store broccoli? As we said, broccoli can be bought in almost any supermarket all year round, but their season is from October to April. When choosing vegetables you’d want them to be fresh. 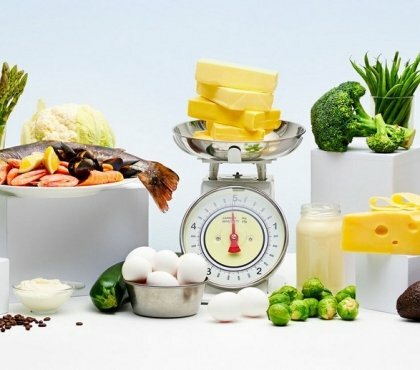 How to recognize fresh broccoli? The first thing you need to pay attention to is color. 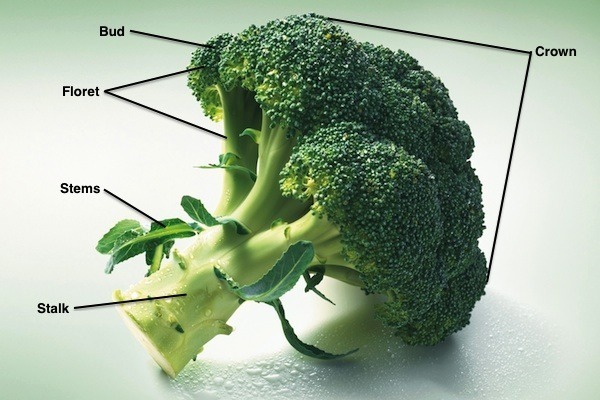 Fresh broccoli vegetables are green with no yellow spots. The florets are compact, tightly bunched together, and without yellowing at the edges. The stalk must be firm and the leaves should have a vibrant color. Always look at the cut end of the stem – it must not be brown and dry. Pick florets that are moist and fresh-looking. Do not buy it if you notice signs of yellowing or bruises, soft or mushy spots. 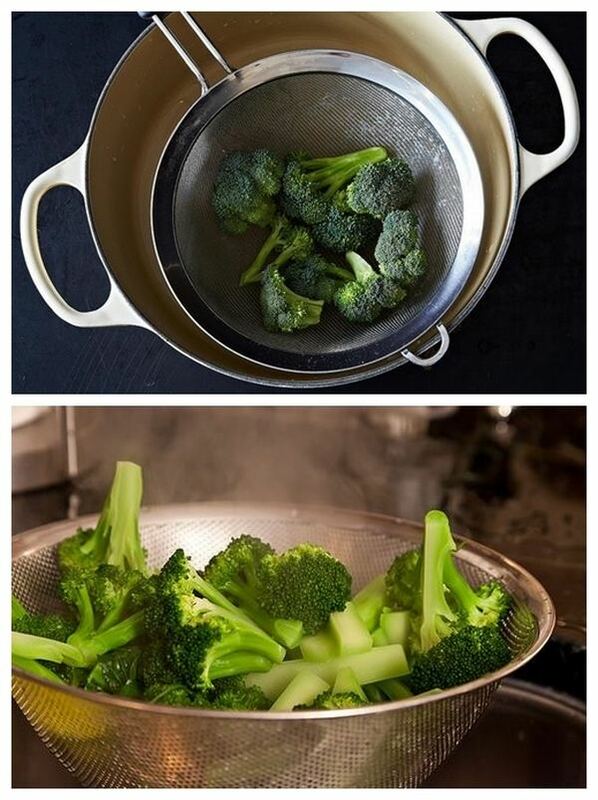 Once you get home you can cook your broccoli immediately or store it for later. How to store it? You can keep them in the fridge for about 10 days. Do not wash broccoli before storing. The best way to keep them as fresh as possible is to keep them unwashed in a plastic bag or a well-sealed container and try to remove as much air as you can. You could also blanch it, dry as much as you can and then freeze them in sealed plastic bags for up to a year. 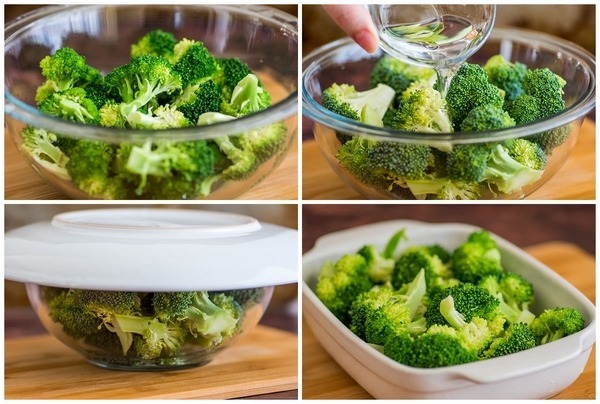 If you want to store cooked broccoli in the refrigerator, you need to keep it in a tightly covered container for up to one week. Overcooked broccoli is not pleasant to eat and if we have to be honest, all of us have done this at least once. 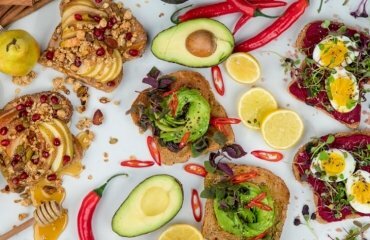 What you need to remember is that the aim is to retain as much of the nutrients as possible, to have tender yet crispy texture, so it is best if you keep to the advised time and temperatures. One of the best tips is to cook stems and florets separately. Stems need a bit longer to cook as they are fibrous. 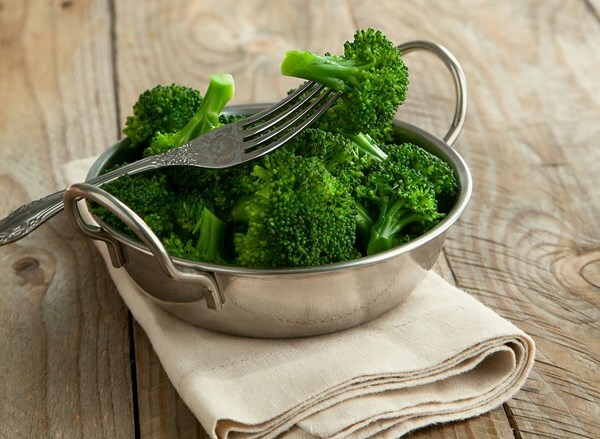 Broccoli can be steamed in different ways – in the Microwave, in a pan on the stove top and in a steamer basket. 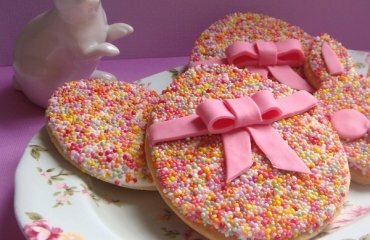 Whichever method you choose, the first step is to prepare the florets. You need to separate the florets from the stem, cut each one trying to make them about the same size so that they cook for the same time. Peel the stalk and cut it into thin sticks (Julienne style). If you remember, we already said, that it takes more time to cook the stalk, but when you cut it into sticks, the time needed will be significantly less. Here are quick step by step tutorials for each of the methods. 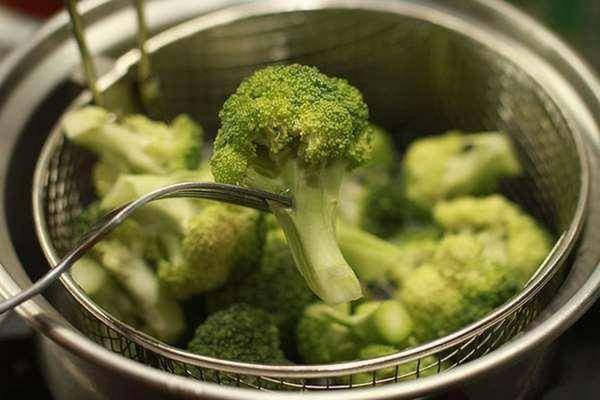 How to steam broccoli with a steam basket? This is one of the most convenient and accessible kitchen gadgets. Place the steam basket into a pot or pan, add water (make sure that the water does not touch the bottom of the steamer basket) and bring the water to boiling. When the water is boiling, add the florets, cover the pan and reduce the heat. Steam for 8 to 10 minutes until tender. 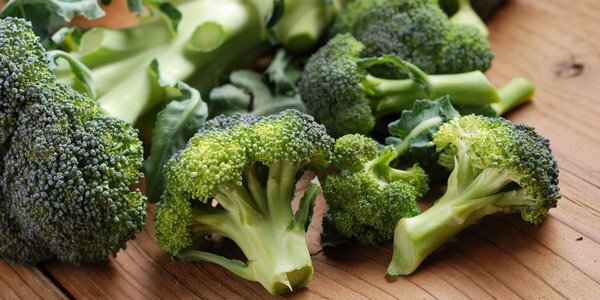 How to steam broccoli in the microwave oven? 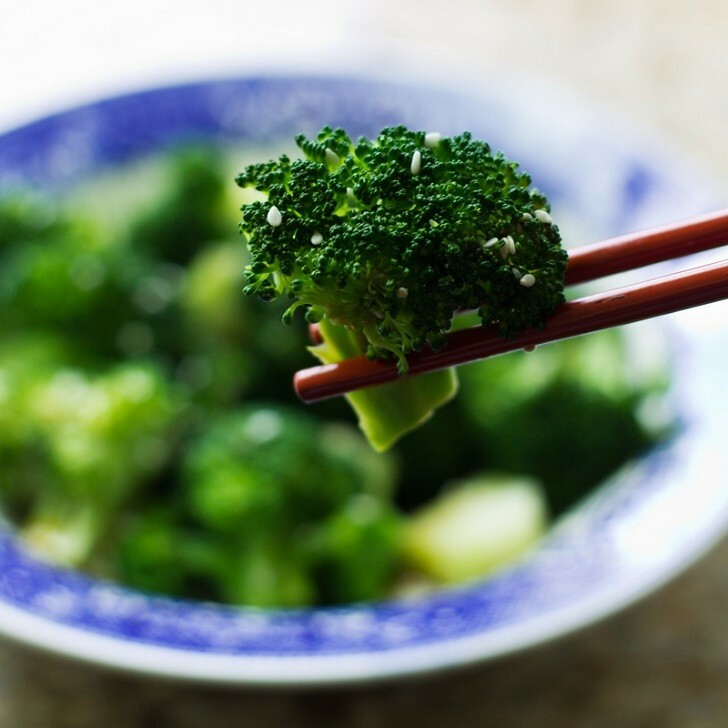 Using the microwave for steaming broccoli is quick and easy, but with this method you take a certain risk as it does not provide an even level of doneness. Put the florets into a large bowl, add some water (you need to see a small pool of water at the bottom of the bowl), cover the bowl and cook for one minute on high power. Uncover, test the doneness and repeat until the florets are done. 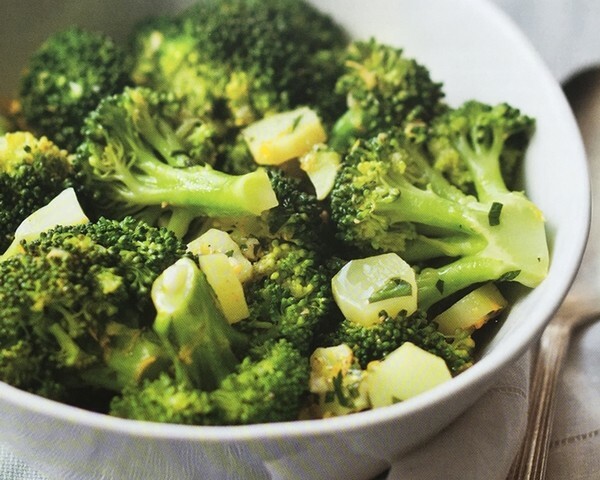 Cook at 30-second intervals until the broccoli is steamed to your liking. 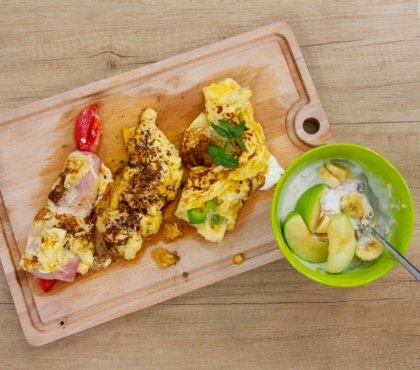 A word of advice – it is best to use microwave-safe lid to cover the bowl. Some people use plastic wrap but it is not advisable to use it in a microwave oven. How to steam broccoli on the stove top without a steamer? 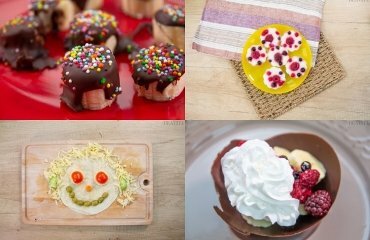 Now, here are some useful kitchen hacks which may be useful to you. You can steam it in a large skillet. Add 1/4 inch of water (1 cm), add about 1/2 teaspoon of salt and bring the water to boiling. Add the florets, cover and steam until tender – about 3 to 5 minutes. 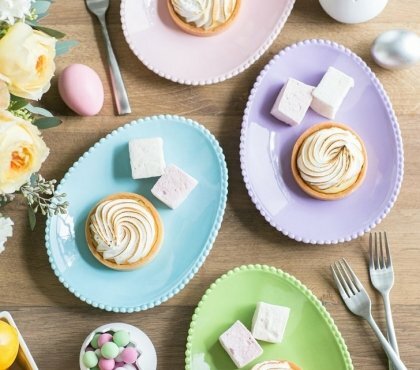 Some other clever hacks – use a strainer metal colander or a baking rack. 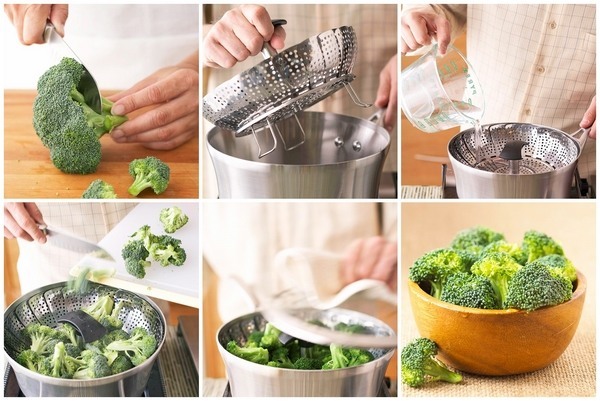 Add water to a pot and place the colander or the strainer inside it. Check that the water does not touch the bottom of the colander or the strainer and bring it to a boil. Add the florets, cover the pot and lower the temperature. Steam until the florets are tender or cooked to your liking. 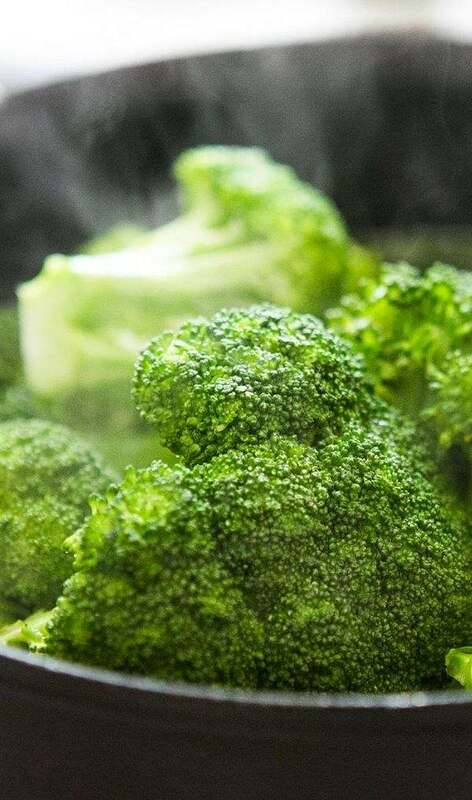 How to steam broccoli in the oven? Yes, it is possible, and all you need is a roasting pan (or a pot) and a cooling rack. Heat the oven to about 200º F (100º C). Boil some water and pour it into the pot. Place the rack on top of the pot and arrange the florets in a single layer. 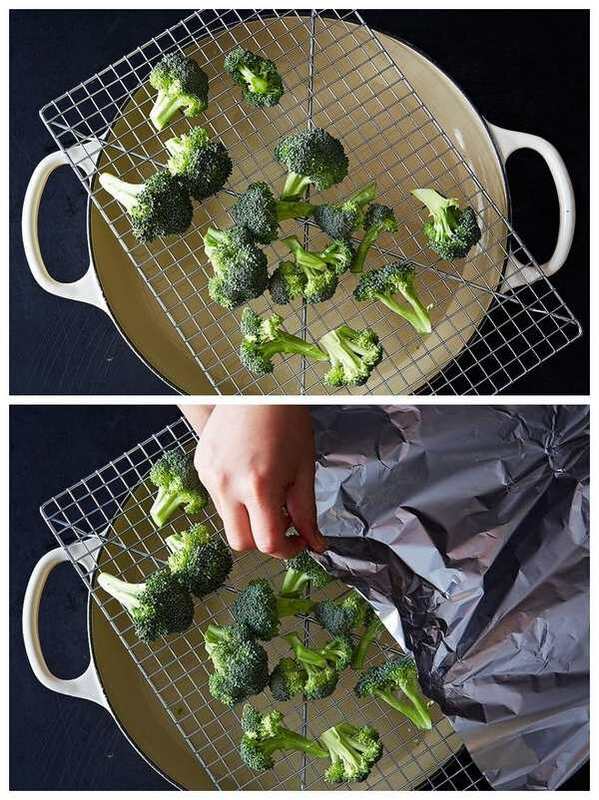 Cover with aluminum foil and place the pot in the oven until the broccoli is tender. How to steam frozen broccoli? When we talk about frozen broccoli, usually these are just the florets, unless you froze the vegetable by yourself and added the stalk as well. 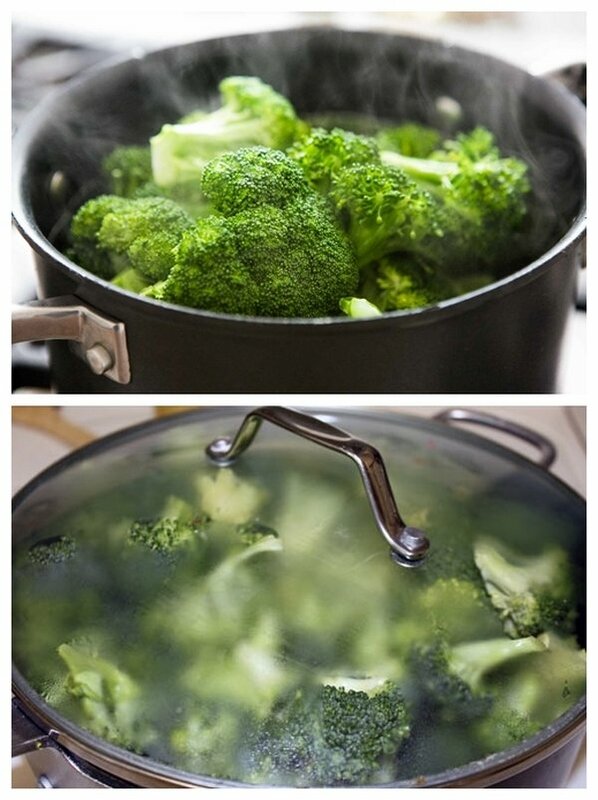 Before being frozen, broccoli is blanched so all you need to do is reheat it. It is not necessary to defrost broccoli before cooking, otherwise the florets will lose shape. 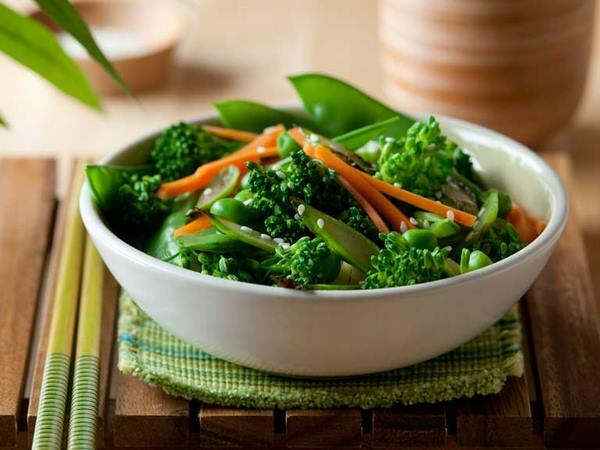 You can use any of the methods that we described above – the microwave, the skillet, the steamer basket – and steam your frozen broccoli until done to your liking. 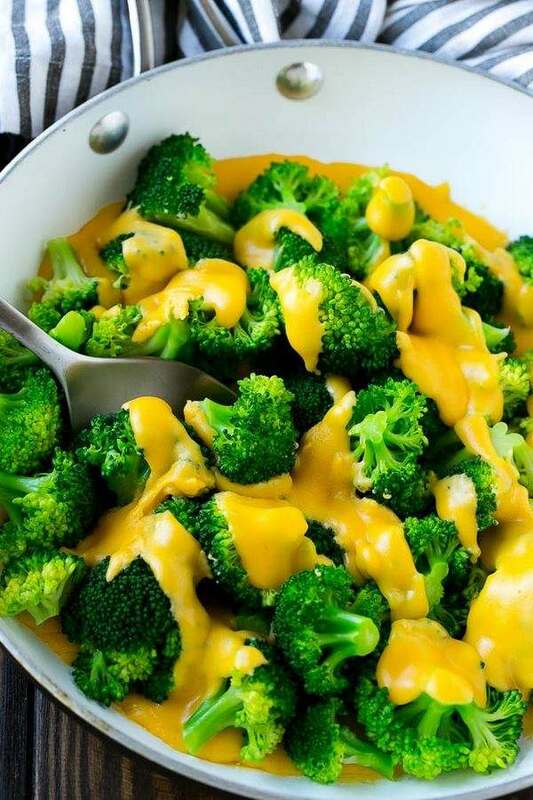 How to serve steamed broccoli? Once you have steamed your florets you can include them as an ingredient of many different recipes. 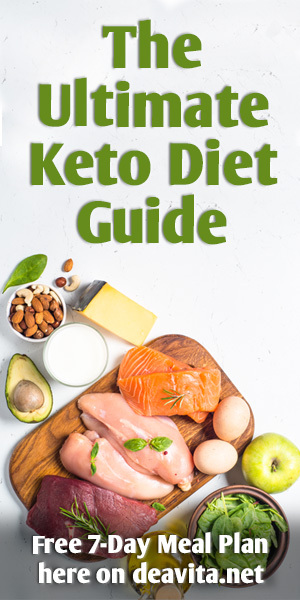 Yes, you can simply add some garlic butter or some sauce – sour cream, mayonnaise – and serve it as a separate dish or a side dish, but you can use it in many delicious recipes, for example – cream soups, soufflés, omelets, pasta sauces, salads, etc.